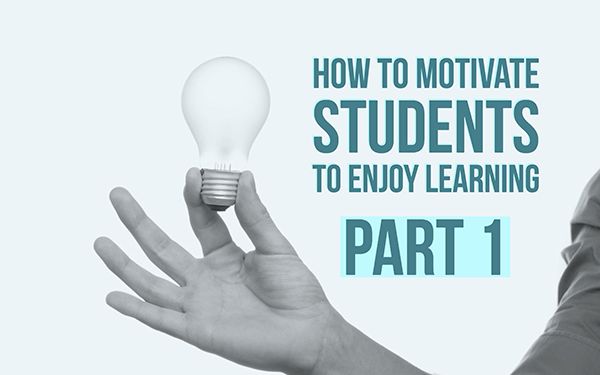 This series of blog posts will answer one crucial question: how to motivate students to enjoy learning? Being a teacher comes with many challenges. Those who think they can just overrule their students by being very moody and strict might consider another approach. 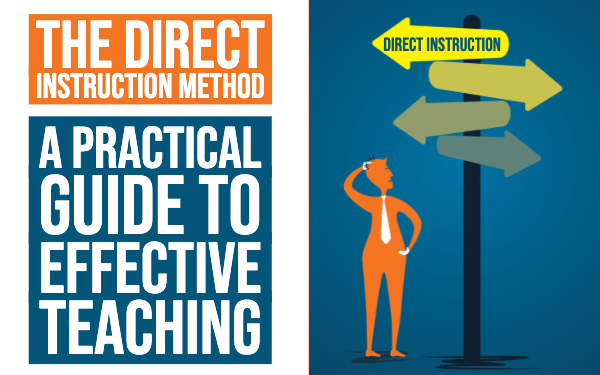 Students will listen to you, if you are a very authoritative teacher, however that doesn’t mean you have your students' attention. Reading the book “Why don’t students like school” by Daniel T. Willingham inspired me to write a short series of blog posts on this topic. I highly recommend to read this book! Why don’t students like learning? 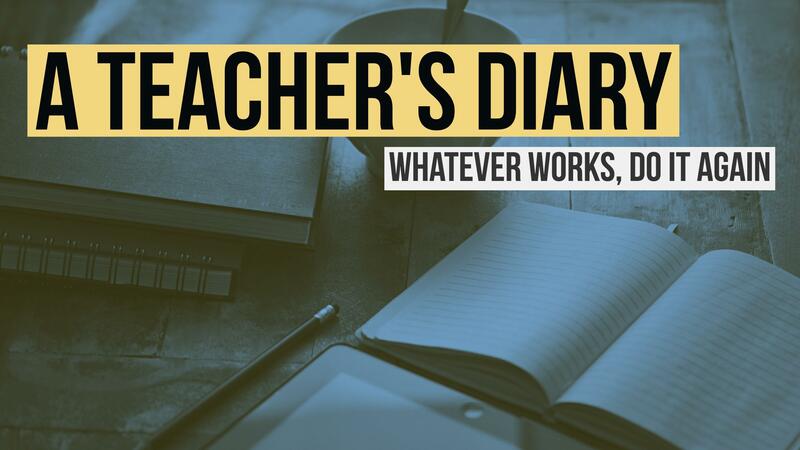 We all say too easily: “students don’t pay attention!”, “They forget everything I teach them the next day.” and “Students are not motivated and not answering my questions.” and on, and on, and on. What if I told you that they can’t help it? Worse, what if I told you that you are just the same? Well, I’m not lying. 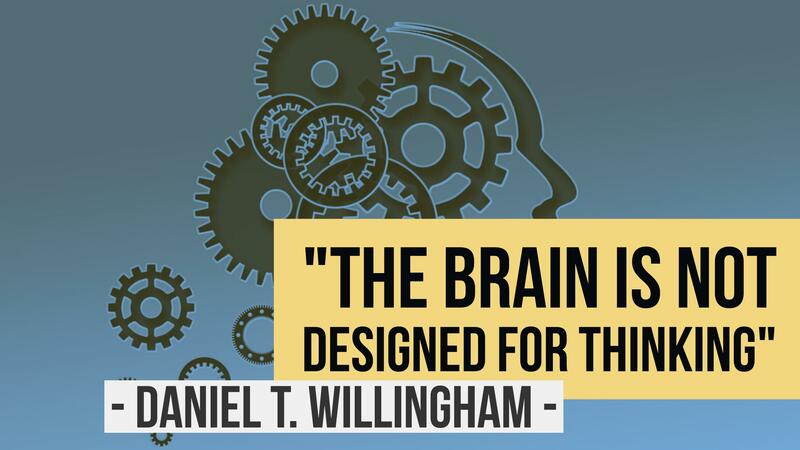 Daniel T. Willingham, a cognitive scientist, states that the brain is not designed for thinking. It’s designed to save you from thinking. I mean, come on, I even forgot why I was going to the kitchen this morning from one minute to the other. I’m sure I’m not the only one, am I? People are very curious, that is true, but we are not naturally good thinkers. We will always avoid thinking, unless the cognitive conditions are right. Don’t get me wrong. That the brain is not designed for thinking, does not mean we don’t like to think! The trick is to get the balance just right: if a task is too difficult, students won’t like it. If it’s too simple, they’ll quickly get bored. So how is it that we all get through the day? Don’t we think during the day? Well, most problems have already been solved some time ago. We all rely on our memory and automation. We don’t think when we have to bake a cake. Do we? We just go ahead and make it. Only the first time you make it, it will be more difficult. At first, everything is very demanding. After a few times, it becomes easier and automatic. That’s because the information is already saved in our memory. It’s easy. We all see some satisfaction in successful thinking. That means students have to be able to solve the problem. When the problem is solved, we can speak of a great success. Of course, there is still a big difference between a sudoku and pure math. Take a look at these two riddles. Did you manage to find the first one? Have you noticed how much easier the second riddle was even when it has the same outcome? The differences in content lead to differences in concentration and attention. Your students will be gone in a few seconds. That is why scaling the problem is very crucial to a good thinking process. If the content of your lesson is too easy or too difficult, there is no pleasure in solving the problem. The mental work won’t lead to success, so students will disengage and lose attention. With these kind of riddles in his book, Daniel T. Willingham explains the thinking process. He states that thinking is more successful when it relies on 4 factors. All of them are present in the second riddle. Like I said, successful thinking relies on 4 factors. Those are the things you can see and hear at that moment. It can be the problem that you have to solve or things in the environment that can help you solve the problem. It can also be the room you are sitting in. Even that can give you a clue in certain dilemmas. In the second riddle it is the drawing and the question. You have more environmental information than in the first riddle. It holds the stuff the students is thinking about at that moment. For example: the teacher is yelling very loudly, the student hears a cell phone in the background or the student is just thinking about not forgetting to check his Facebook page. In the second riddle you are going to take environmental information and work with it. You imagine what steps you could take, without really taking them yet. It’s a storehouse in which you store and maintain factual knowledge of the world. For example: you know what a zebra looks like, you know that your favorite colour is blue. All the knowledge in the long-term memory lies there quietly, until it gets triggered. If you ask a student a question: “What color is a flamingo?”, the student will answer “pink”. The student wasn’t aware of that knowledge until you asked the question. It was in the long-term memory all along. How do you know that 10 x 3 equals 30? Well, that is factual knowledge. How did you know how to solve this problem and which steps you had to take? That is procedural knowledge. What steps did you take to solve the riddle? You could of have guessed of course, but some of you have already seen the riddle before or something like it. You just knew how to place the trees or what steps to take because it triggered your long-term memory. 1. Is there a problem to be solved? Make sure that there is a problem for your students that poses a moderate challenge. If the problem is too easy to solve, it is not a problem. If you keep talking and talking and talking, the students don’t have a problem to solve either. A problem that is too complex is more like a riddle. You don’t want to have students just guess the answer. 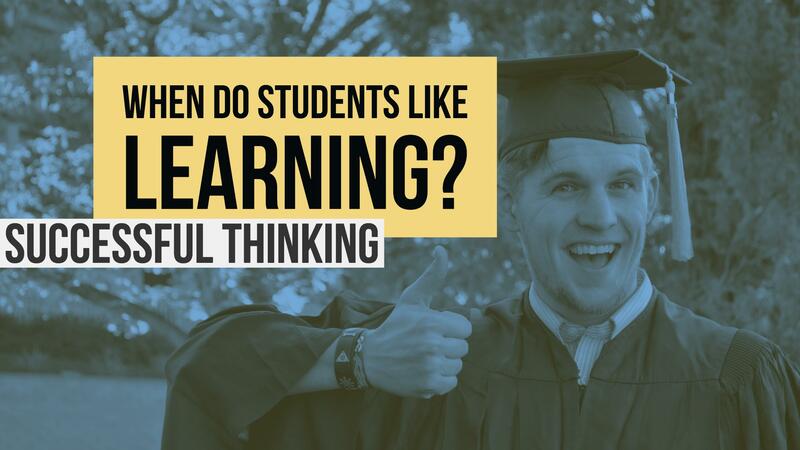 We want our students to think. Feedback and moderation are also very important. 2. Are you respecting students' cognitive limits? Ask your students this question: “What steps do you need to take to start a company?”. I bet they all are looking at you with weird eyes and open mouths. 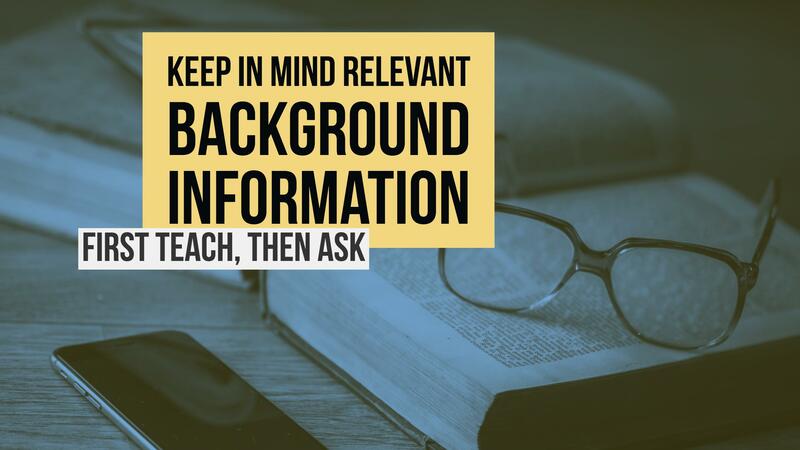 If your students lack the relevant background information, the question you posed will make no sense. First, you have to teach them those steps, then ask the question. The first two to three lines were irrelevant and holding information you didn’t need. You have to bare in mind is that the working memory is limited. Don’t overload the working memory with irrelevant information, multi-step instructions, lists of unconnected facts and the application of a new concept to new material. Be straightforward: slow the pace and use memory aids such as writing on the blackboard. It saves the student from keeping too much information in the working memory. I believe letting your student write down things or helping them to write down instruction, help as well. They have to learn how to remember, how to clear their mind and how to keep up with the teacher. You can see the instructions as a problem to be solved. You can use a digital whiteboard for that, where students take notes on their iPads or chromebooks. The best thing about the digital whiteboard is that you can easily control what your students wrote down and you can give them directions where needed. Students can also send you their notes. Here is an example of a digital whiteboard. 3. Is the problem interesting? You can try to connect with the students by using topics they like. However, it is too difficult to find a topic that everyone will like. It’s the question that pokes peoples' interests. When you plan a lesson, you start with the information you want your students to know. What might that key question be? Frame that question so it will have the right level of difficulty to engage your students. For example: When you are going to set foot on the moon, what do you need to know about it? Instead of: what do you know about the moon? or, tell me more about the moon. How can you know exactly what a student needs? What question is too complex or irrelevant? With BookWidgets you can easily give your students guidance where they need it. In the image below, you can see how they scored on their test or assignments and what questions are still not clear to them. You can take action and give supportive feedback. You can follow one student over a period of time. What is it related to the complexity of the question? Well, as you can see on the image, the students clearly don’t get the first questions. Reflect on the questions and reflect on their knowledge. 4. When do I astonish my students? This is a hard one. Making your student curious, definitely helps. However you need to find the right time to do it. Most teachers use a mind blowing intro and then explain it. Students lose more and more their attention as the lessons advances. They will only remember the beginning of your lesson and can’t explain how intro related to the rest of the lesson. 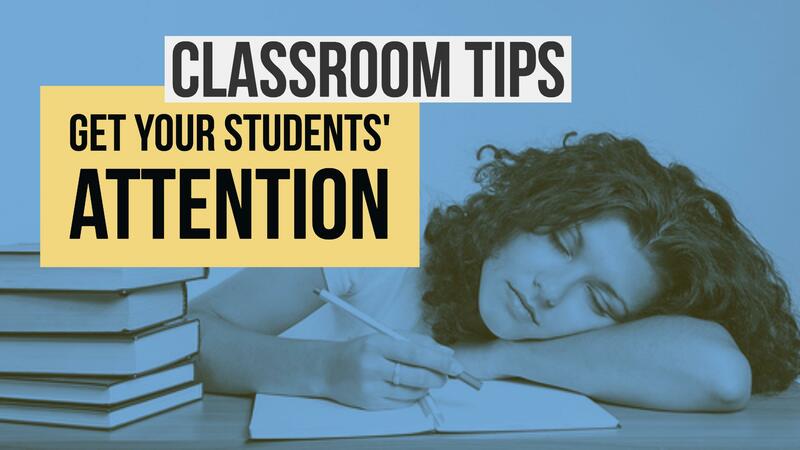 So sure, make an attention-grabbing intro, but make sure your students know what it is about. 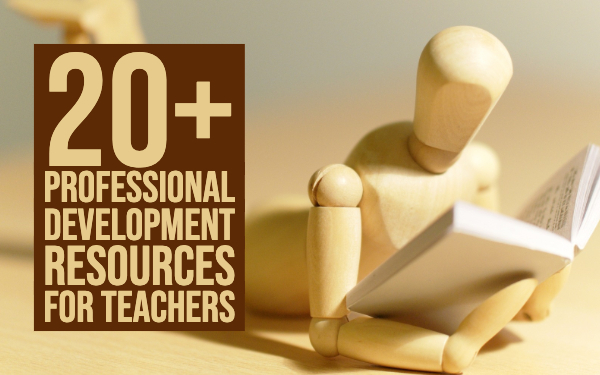 There are so many tools you can use to grab your students' attention again. You can do revision quizzes and games about your lesson or let your students go on an interactive WebQuest. Looking for any other interactive features? Fair warning though: let them stay focussed on what really matters. Once they start thinking about something else, you have lost them again. You can always use energizers that correlate with your lesson. 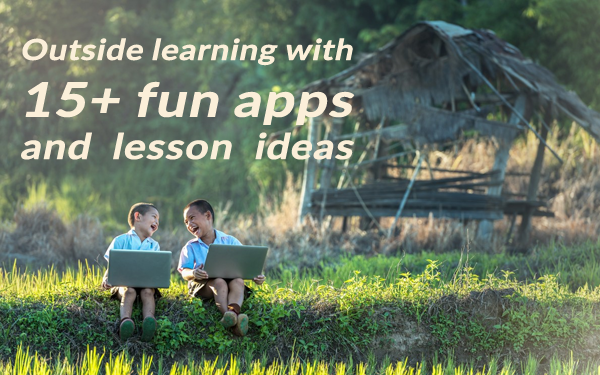 You can find some examples in this blog post: 15 fun energizers for students. Make sure you link them to your lesson! 5. Do I accept a variation between students? You can’t just accept that one student is less smart than the other. They have their differences, yes, but consider the impact of different backgrounds and different levels of support at home. And of course they will differ in their natural abilities as well. If this is true, why would you give every student the same assignment? The less capable students will find it too hard and will struggle on that topic. The problem can’t be solved, so they will mentally walk away from schoolwork. In this example, student A will be bored if he gets the exercise that is been given to student B. The other way around is also possible. Student B will find the exercise from student A too difficult. 6. Do I change the pace? If your students get confused, they will mentally check out and start thinking about when to change their profile picture on Facebook or Instagram. You can get them back! Change grabs attention. No doubt about it. If you change topics, start a new activity, do an energizer, you have a new chance to engage your students again. 7. Do I keep a diary? Finding the sweet spot of difficulty isn’t easy. How are you supposed to know what will work, what will be too easy or too hard? Your classroom experience is your best guide. Whatever works, do it again. Whatever fails, park. Unless you have an exceptional long-term memory, don’t expect to know how that lesson went last year. Write it down in a diary and keep improving yourself as a teacher. Once, you will get there and build the perfect lesson. Your students are also a very good reference. You can set up a survey about your lesson. Your students can fill in the survey anonymously. Now you know exactly what your students were thinking about during your lesson. You have great student feedback that you can build on in your next lesson. Quite some surprising facts, don’t you think? I’m sure you can use this information and implement it in your lessons. More blogpost on this topic will follow. I’ll keep you updated!